CLOSEOUTS. 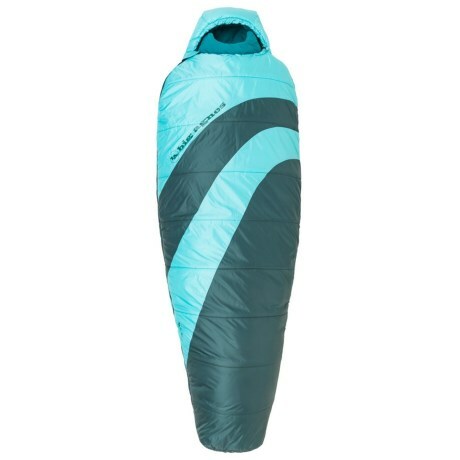 Filled with versatile synthetic insulation and a thermally efficient mummy shape, Big Agnes 15and#176;F Elsie sleeping bag helps save weight on the pack and keeps you warm when the temperatures duck below freezing. Available Colors: TEAL.